Because Jaguar is only offering I-Pace drives in Portugal, we elected to accept a paid flight and 3 nights in a hotel (two in Portugal and then one at CDG because we had to wait for our return flight) in order to attend this event, rather than having to wait several more months to drive the vehicle. 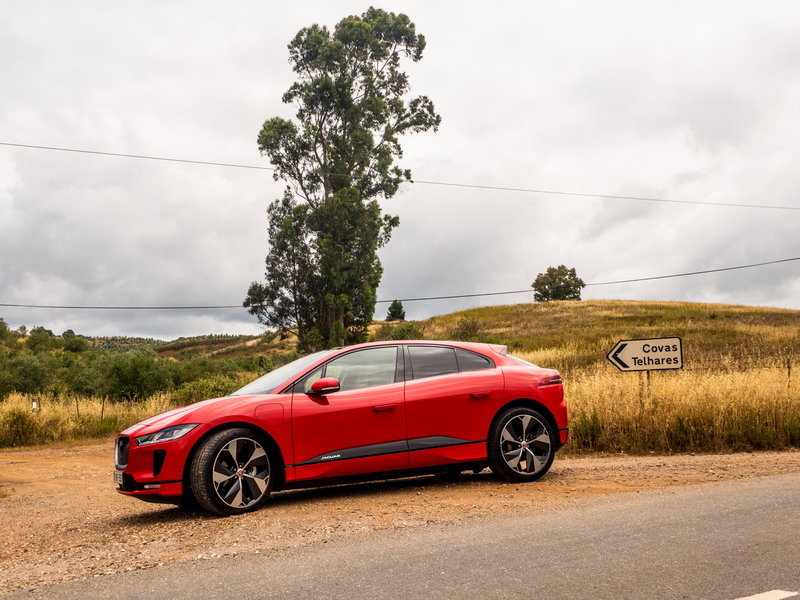 The Jaguar I-Pace might just be the most significant new car we’ll drive this year. It’s an all-new, all-electric vehicle from the British automaker, the first installment of its ambitious plan to electrify the entire model range over the next few years. We first saw the I-Pace as a concept at the 2016 LA Auto Show. Now, less than two years later, the production version is ready, almost unchanged. And this week, we’ve driven it—on the road, off-road, and even on track. It’s not perfect (no car is), but make no mistake: it is very, very good. So good that Waymo—Google’s self-driving program—has ordered 20,000 I-Paces to put into service as robocabs in the next couple of years.